Upholstery cleaning services can be hard to come by in Long Island. It has long been our focus to fill all the needs of our residential and commercial customers, and that is why we are one of the few companies that offer upholstery cleaning. We can guarantee that no other service in Long Island can do a better job! If you are having your upholstery cleaned, it is very important that you have it done by a professional. The reason this is so important is because there are many types of fabrics. Each fabric must be handled differently when being cleaned. The person cleaning your upholstery must be familiar with the type of fabric and the best way to clean it. So, although there are multiple products on the market for cleaning upholstery, cleaning your furniture yourself may not be the best option. Many of these products are not specialized enough to properly target a specific type of fabric. They may also leave a residue or odor and sometimes create a surface that is now open to more dirt settling on the furniture. With 30 years of experience, Royal Carpet Care technicians have the specialized knowledge needed for successful upholstery cleaning. It is one thing for your furniture to look cleaner, but it is quite another for it to actually be clean. Cleaner upholstered furniture makes for a healthier environment for you, your family, or your clients, and that is why it’s important that a professional team do the cleaning for you. When our technicians have finished their job, your upholstery truly is clean. 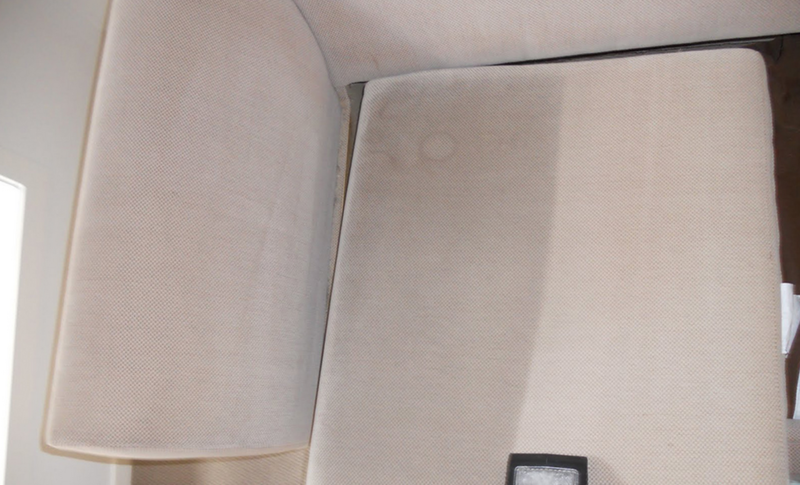 Another thing Royal Carpet Care can offer is a cleaning system that will not overwet your upholstered furniture. Most all of the time, you can use your furniture shortly after we leave. 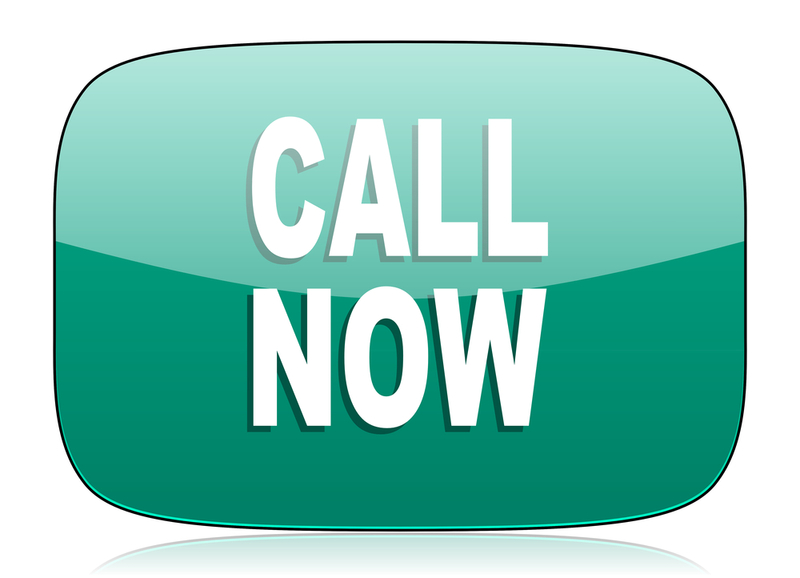 We are more than happy to discuss our upholstery cleaning services with you in more detail. Feel free to contact our office at any time, and all your questions will be answered. We will proudly serve every customer in Long Island. .